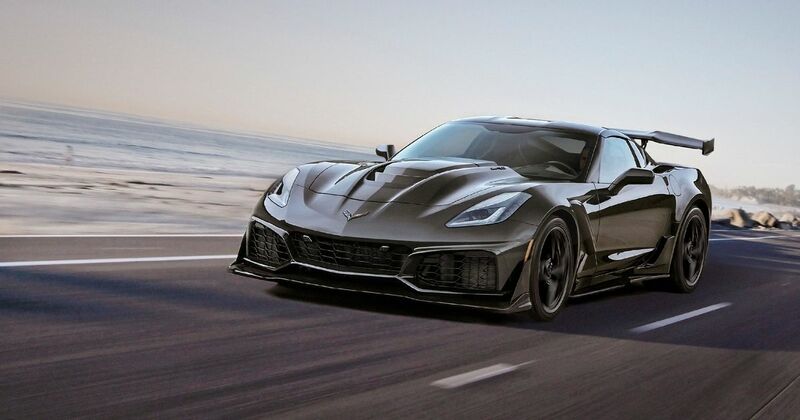 Chevrolet has announced a brand new flagship crate engine option for people thinking of building something seriously, brain-muddlingly quick. 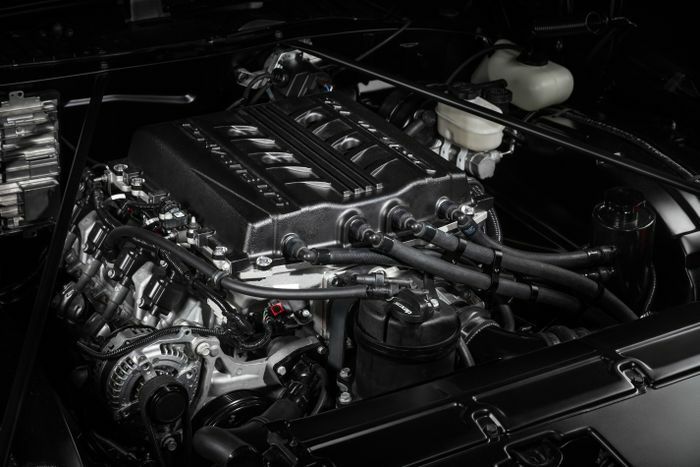 Amazingly, it’s the supercharged LT5 V8 from the Corvette ZR1. 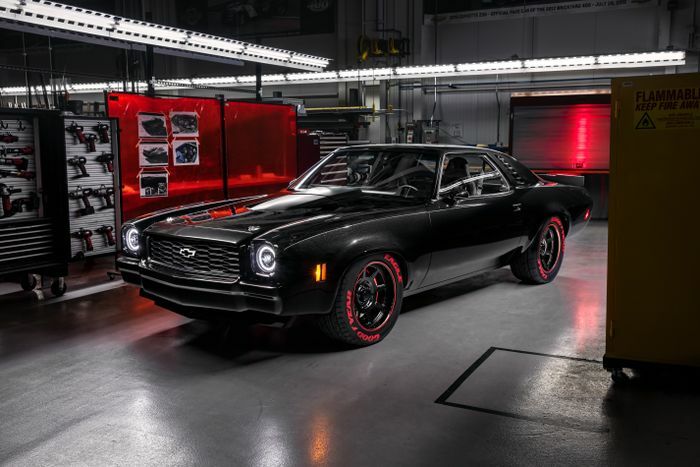 It’s set to make an entrance under the bonnet of a stunningly modified 1973 Chevelle Laguna, and while it’s not exactly the same as the ZR1’s unit, it’s apparently barely any different. The power output is the same and gets backup from 715lb ft of glorious torque. The resto-mod will be on show at the SEMA show starting on 30 October. As part of a celebration of the Chevy crate engine it will be joined by a 1967 C/10 pickup with the new ZZ6 small block V8 with 420bhp, and a 1978 K10 Silverado truck with the heavy-duty L96 crate engine. Tuned for 360bhp and 380lb ft of laid-back muscle, it should do the trick. As well as new engine options Chevrolet has expanded its range of crate transmissions. Crucially, the range now includes the all-new 6L80-E six-speed automatic that mates to LS and LT blocks. The whole juicy catalogue is available to download at chevroletperformance.com.